Enjoy and relax your favorite drink by your self or with friends in our cool, yet exciting ambient atmospheric bar. 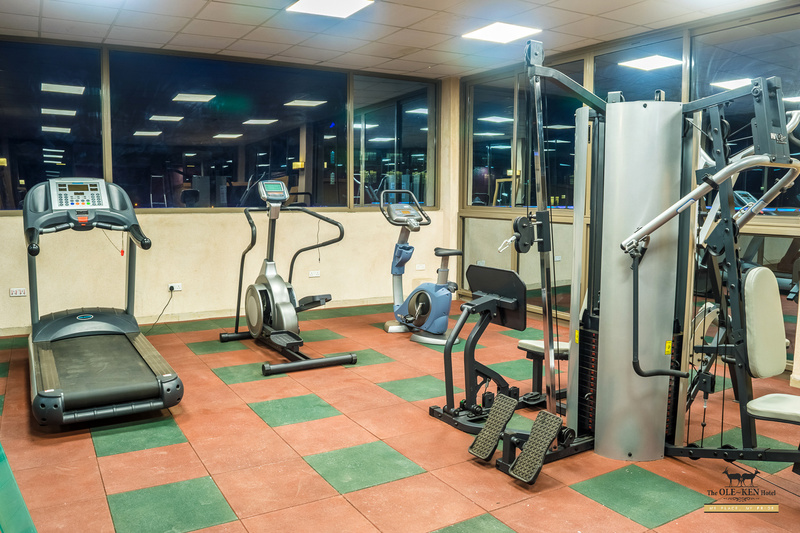 Come and keep fit at our modern fully equipped Gym. 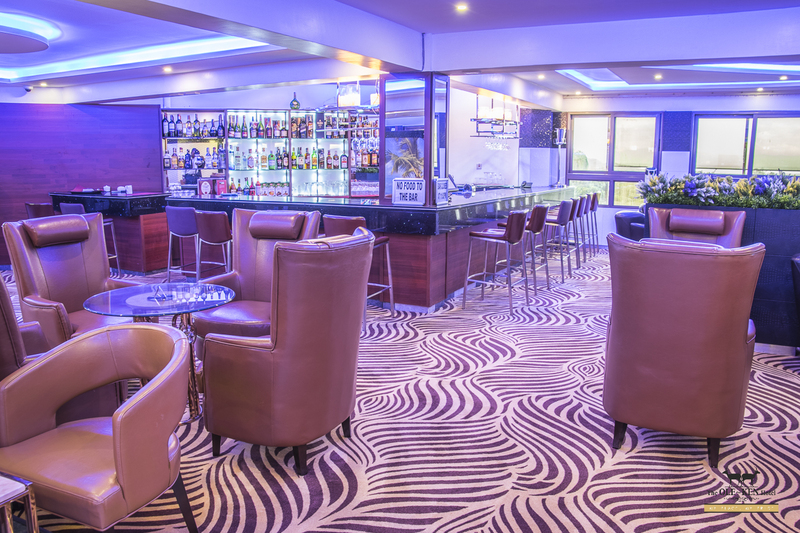 The Ole-Ken Hotel integrates the cotemporary African art theme with an array of plush amenities and silhouettes right at the heart of the Rift Valley. Our Hotel offer exemplary rooms and suites, fine dining and buffet, roof top restaurant, café, state of the art conference facilities, lounge bar, secure free parking for guests plus much more.